Whenever you put HTML in your content you're Html breaking portability! I don't want to do that! I don't want to do that! I don't have time for that! BE FRIENDS WITH OTHER VENDORS! But what if I want to Discard Test or Preview a Migration? 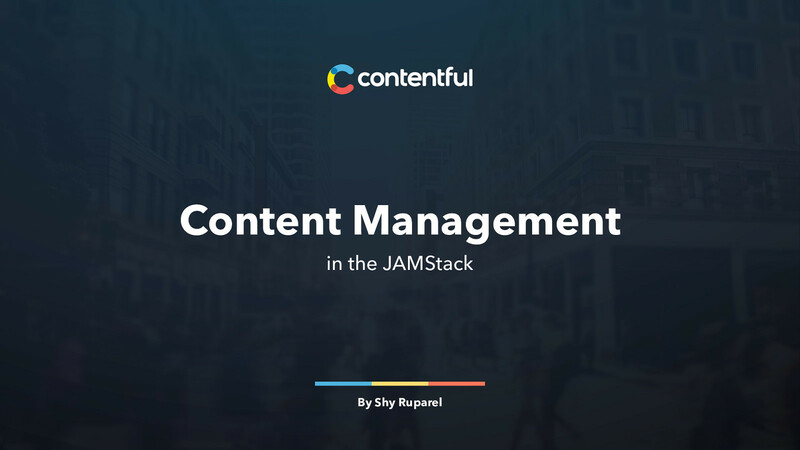 View Content Management in the JAMStack on Notist. This is a website to help organize games of Twilight Imperium in NYC. It's forked from the gatsby-starter-dimension created by codebushi and designed by HTML5 UP. Contentful UI Extension for tracking games of Twilight Imperium Fourth edition (ti4) played for the ti4.nyc website. Like handling changes to a database, integrating Contentful into a continuous integration (CI) pipeline enables changes to a content model and migrating data as part of a deployment process. Further, it enables testing content changes and canceling a deploy process thereby preventing interruptions or downtime, in case the tests fail.